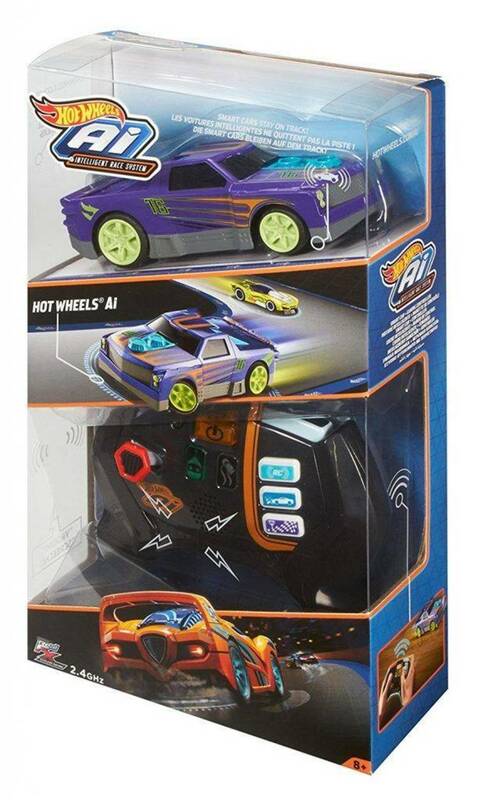 This game lets you program “computer” controlled cars that race around a track. .
debugging info included in .obj, and Borland C++ language definition. VGA or EGA display is assumed. extension is optional; it will be assumed if not typed. "CAR 7" will get you 7 cars racing 4 laps at realistic speed. "CAR 9 12" will get you 9 cars racing 12 laps at realistic speed. computer there is a big difference. time, noticable only if the command line requests high speed. that the 2nd car changes the 1st car's variable, and vice-versa. magnitude of the force depends on the magnitude of the slip vector. parallel to the slip vector, but in the opposite direction. the trajectory in the form of x(t), y(t), xdot(t) and ydot(t). vector, whose components are xdot(t) and ydot(t). his vehicle approximately in the direction of the velocity vector. aeronautical terminology, affects the slip vector. about vc and alpha in CNTRL0.CPP. function can change its request on the next pass. control() gets the situation and returns alpha and vc. power output will get a small one. draw_car() visibly moves the car to its new position and orientation. questions, or topics you want covered better. If you want the code enhanced, e-mail me with your requests. mailing list to stay in touch with others working on the same thing. use the mailing list so you can be part of a cooperative effort. will produce a very obscure, but compilable, C program.